Brandon McShaffrey is a Philadelphia freelance Director/Choreographer. He serves as the Producing Director at Mauckingbird Theatre Company. 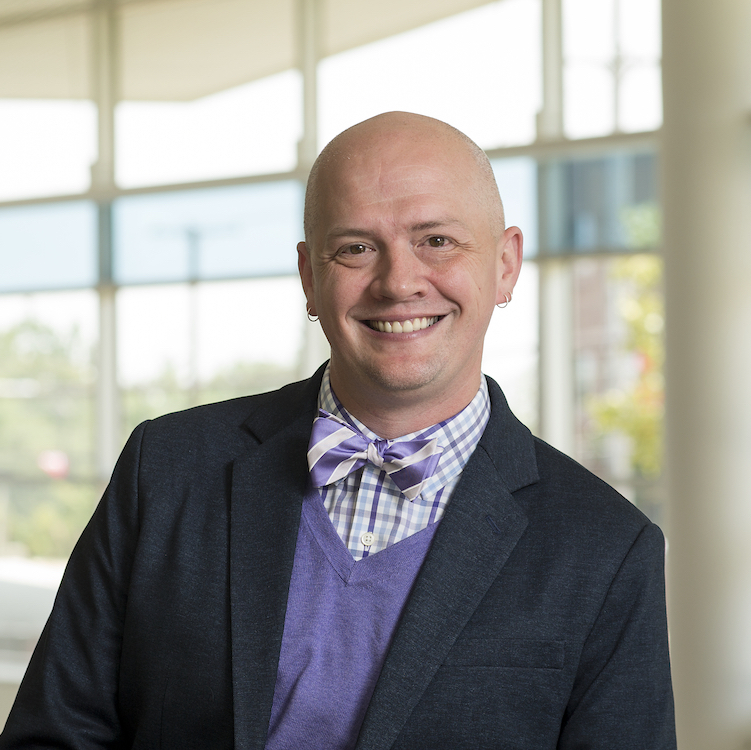 Locally, he has also worked at Drexel University, Villanova University and The Boyer College of Music as well as Hedgerow Theater, Act II Playhouse, and BCKSEET Productions. He holds a BFA in Musical Theater Performance from Roosevelt University's Chicago Conservatory of Performing Arts, and an MFA in Directing from Temple University.